Unless you’re a serial entrepreneur who started a business with the sole motive of selling it, passing the reins of your company to someone else can take an emotional toll. If you happen to also be part of America’s largest generation of retiring business owners—the baby boomers—finding the right successor has probably been on your mind in recent years. Perhaps you’re a family business owner deciding how to fairly split assets and responsibility among heirs. 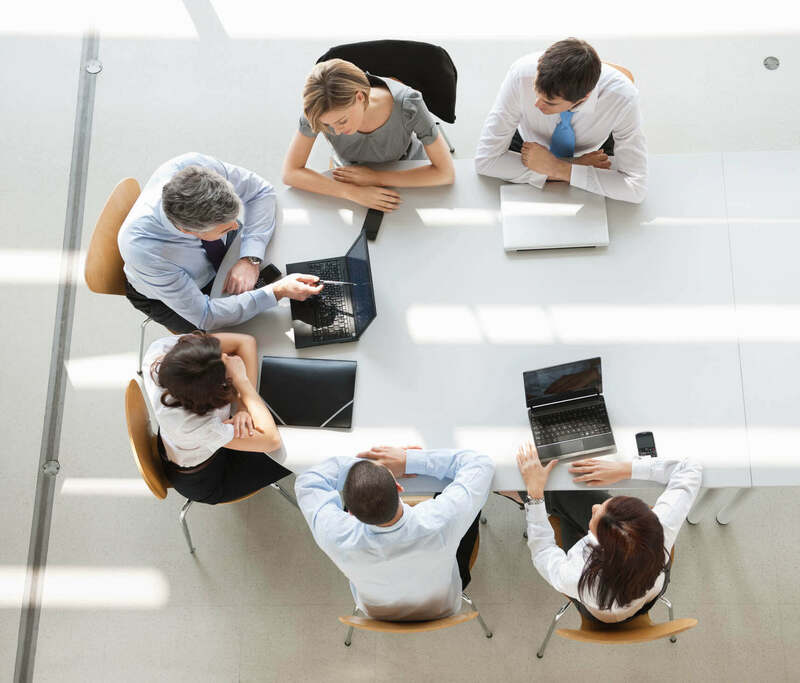 In a recent feature for Family Business Magazine, editor Barbara Spector keenly observes some telling statistics from The Alternative Board’s survey of small business owners. While it’s estimated that 80% of businesses worldwide are family-owned, there’s a 20% chance yours is not. You may simply be a hard-working sole proprietor seeking a worthy buyer for the company you worked so hard to build. Regardless of who the next owner of your business will be, your focus should be on making decisions now that will set you up for the comfortable retirement you’ve earned. 1) What should you consider when choosing a successor? A successor is often very different from a second in command. For a key employee, you want skills that compliment yours. For a successor, they should be more similar. Often, however, founding owners had the opportunity to learn different aspects of the business as it grew. It may not be reasonable to expect someone who is up to speed in as many areas as the seller currently handles. 2) How can you determine the amount of money you should take when you "cash out"? Valuation is determined by the industry and the type of buyer. Appraisals are well worth the cost. Many owners lose good opportunities because they value their businesses based on what they need for retirement, what they heard about someone else at a trade show, or because they misunderstand the formulae (for instance, “All small companies sell for five times revenue.”) That's simply not true. 3) What documents should be part of a succession plan? If you are planning an internal succession (to family or employees) you will need new employment agreements, stock buy/sell documentation, probably a promissory note defining conditions of payment and security, and perhaps a non-qualified deferred compensation plan for the seller, the prospective buyer, or both. 4) How can you impart the values and culture of the business you've built to the next generation? That is a broad leadership question. In relation to succession, understanding why you run the business the way that you do should be a prerequisite to consideration as a successor. 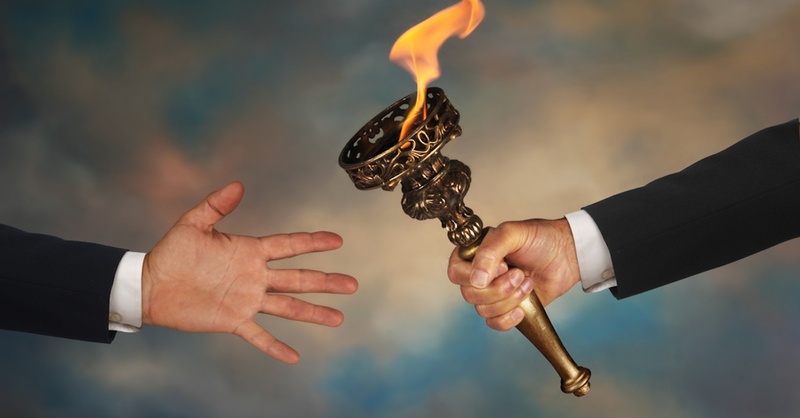 5) How can you begin stepping away from the business during succession planning? You need not only a financial plan, but a management succession plan. Ideally, each year that you are still involved should have goals for passing on responsibility for portions of the business. 6) What role should you play in the business once you've retired? As little as possible, and preferably none. Every time you come in the perception of authority shifts. If you trained your successor well, being available as an advisor should be sufficient. In other words, don’t spend too much time working in your business. Rather, begin phasing yourself out of the daily activities as early as possible and with strategic succession planning. After all, wouldn’t you rather enjoy your golden years on the golf course or at a resort than worrying about every stressful detail that kept you up at night as the owner?